From the legendary Korean exhaust manufacturer, Jun B.L, they introduce their turbo downpipe for the 2014+ Kia Forte Turbo. Jun B.L boasts the highest quality available, along with excellent fitment and increased performance gains. 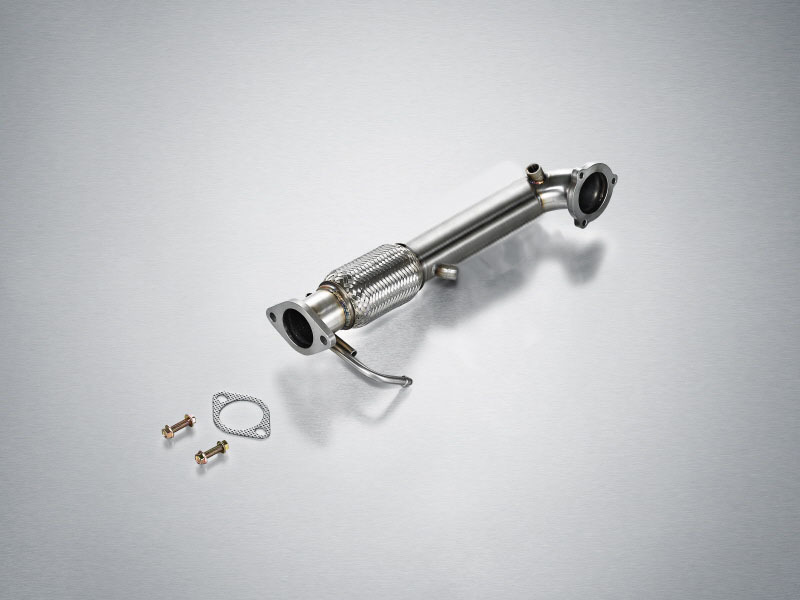 This part bolts directly to the turbo and attaches to the middle pipe from the exhaust system. It is recommended for off-road use or if your car has an ECU tune/reflash.